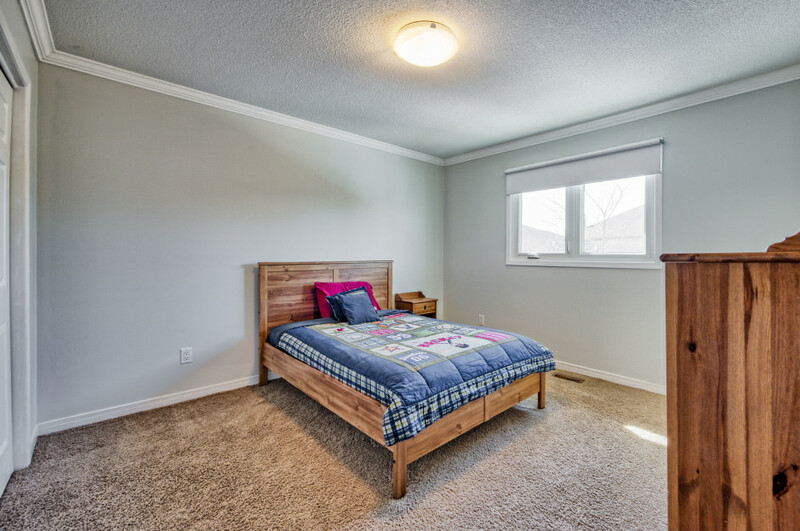 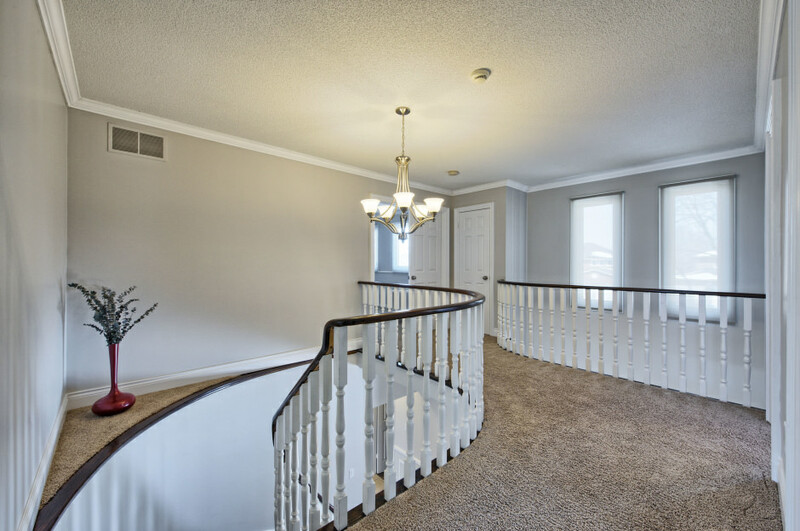 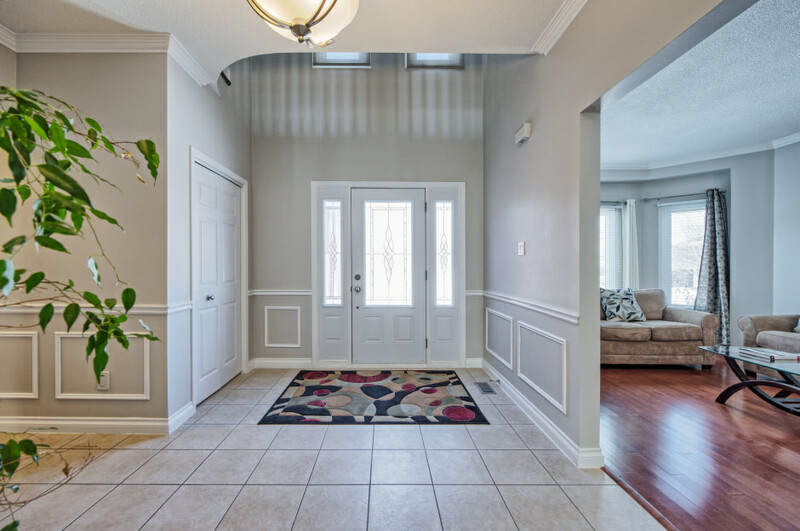 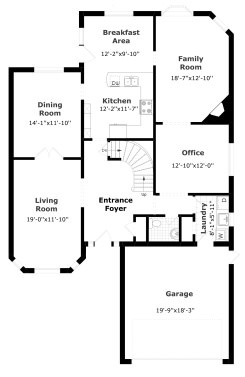 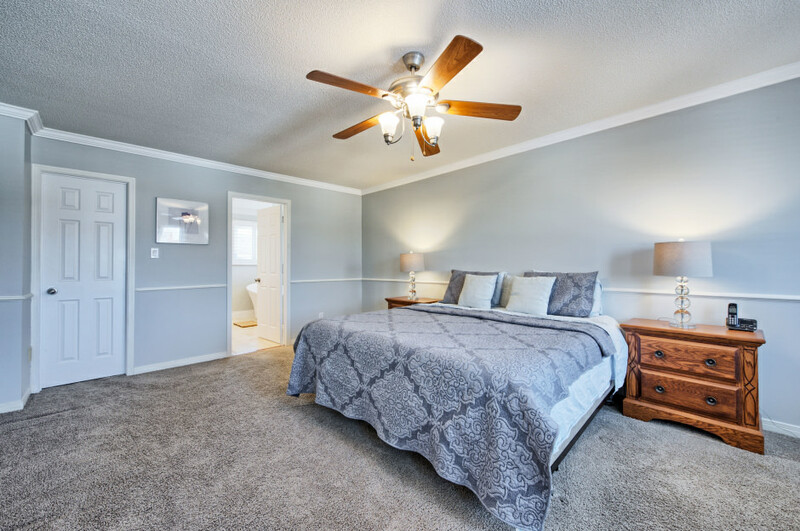 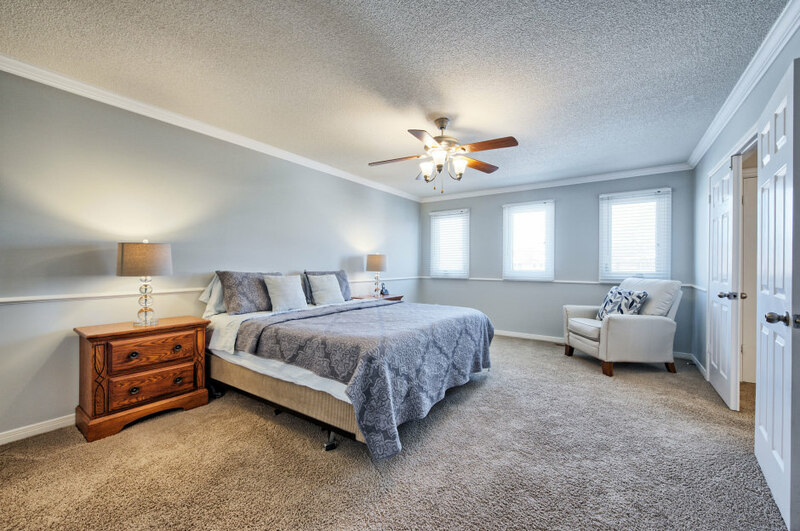 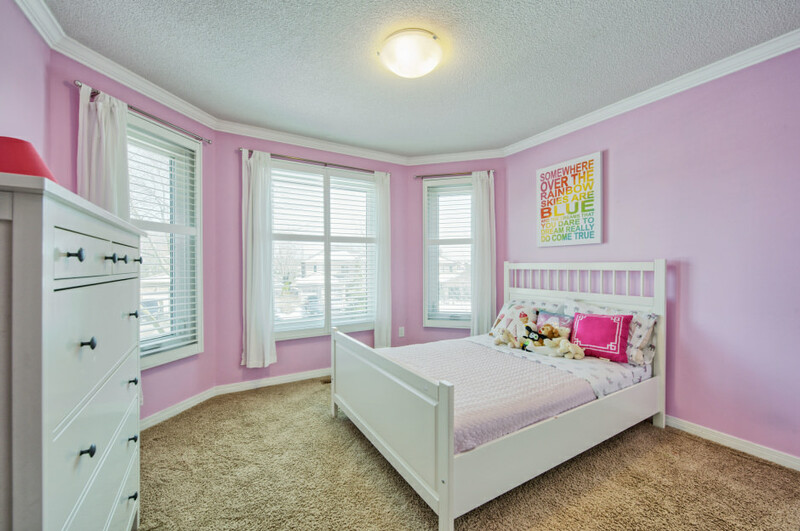 The splendour continues on the second level with an open landing, spacious master bedroom featuring crown molding, chair rail and walk-in closet. 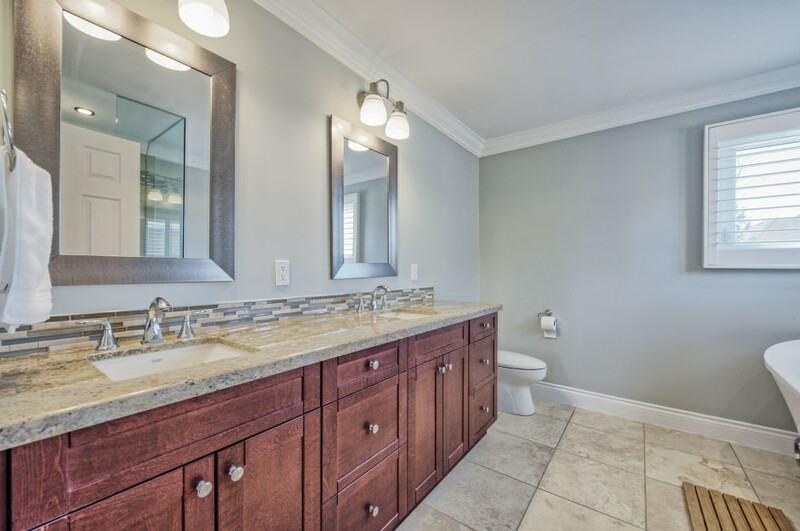 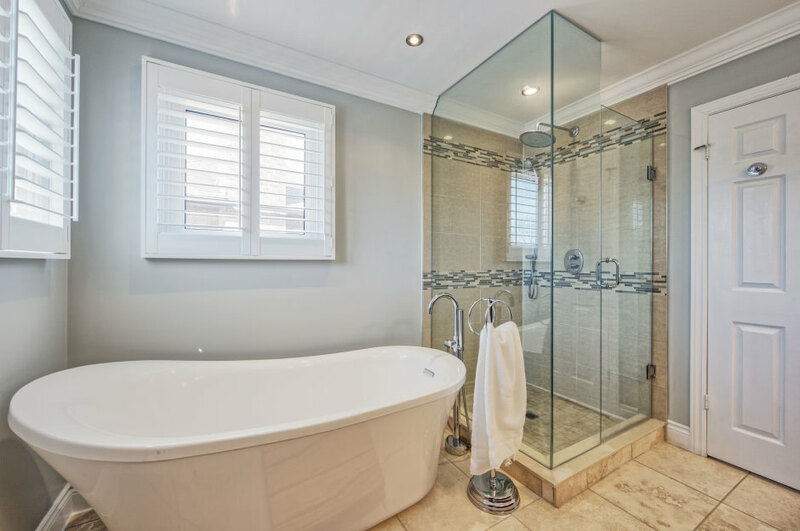 The sumptuous Master Ensuite features His & Hers granite vanity under mount sinks, seamless glass shower with tile surround and standalone deep soaker bath. 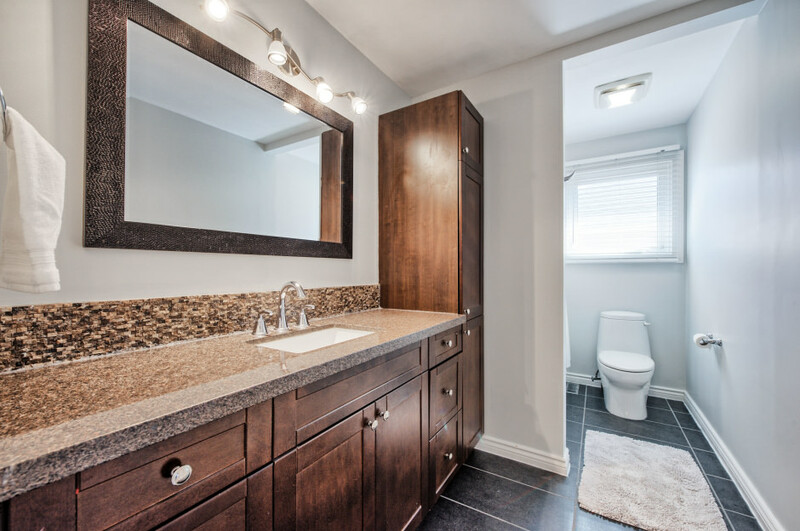 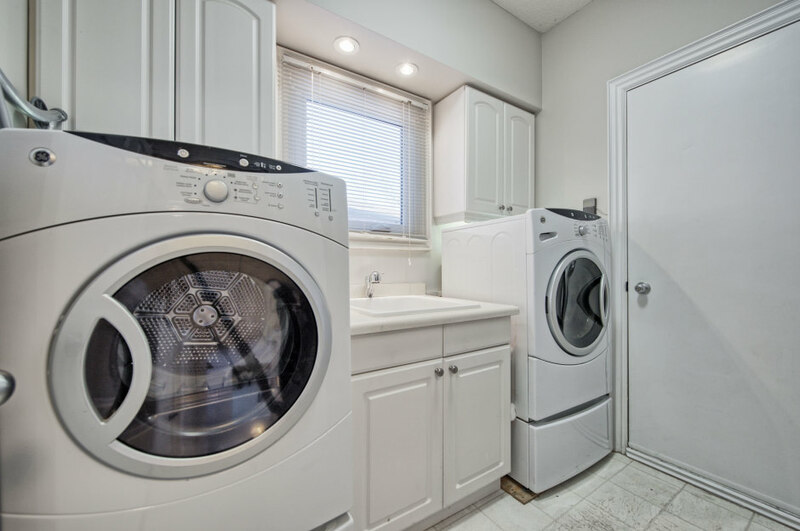 The remaining three bedrooms are generous in size with the updated four piece bath with granite vanity completing the second level. 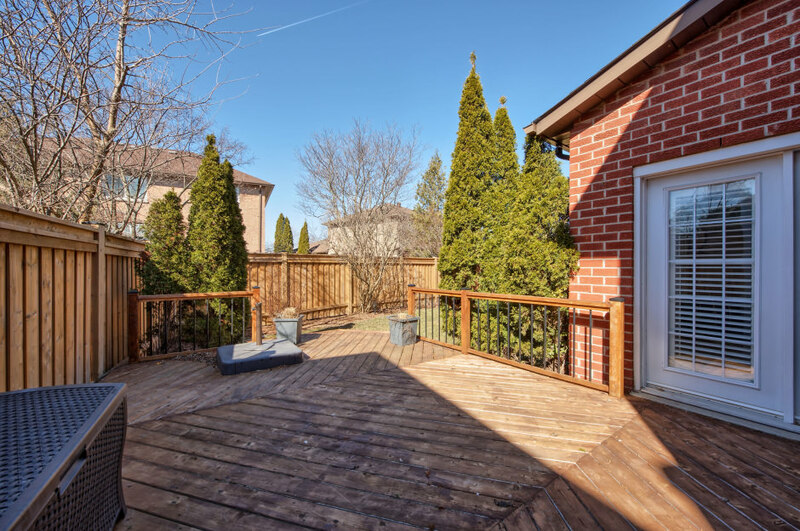 The exterior of the home includes a large paved drive with stone boarder providing ample parking for two vehicles, interlocking stone walks, custom cedar deck with build-in lighting, perfect for outdoor entertaining, with a natural gas barbecue hook up. 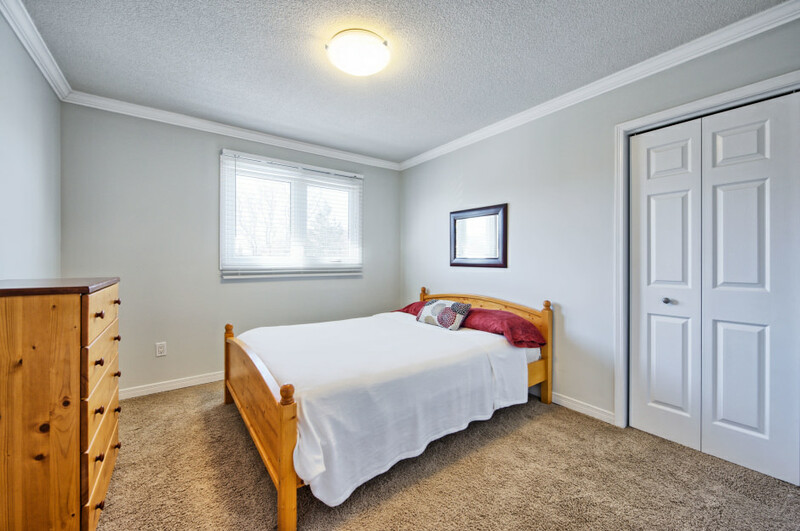 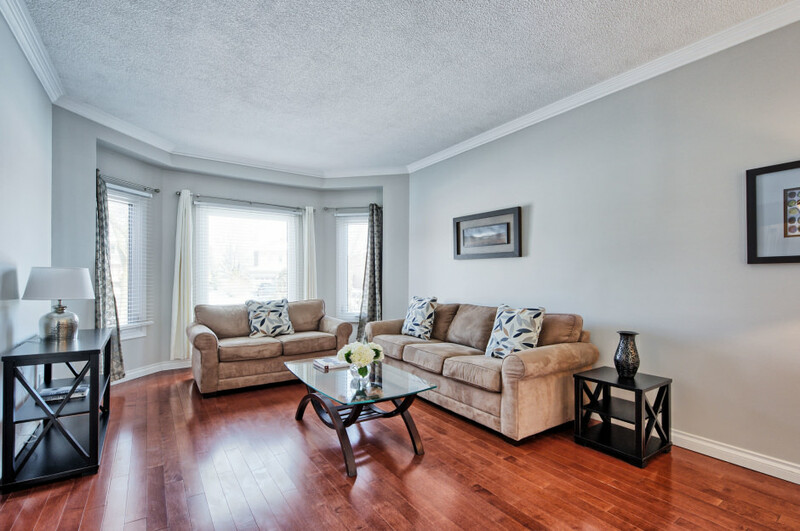 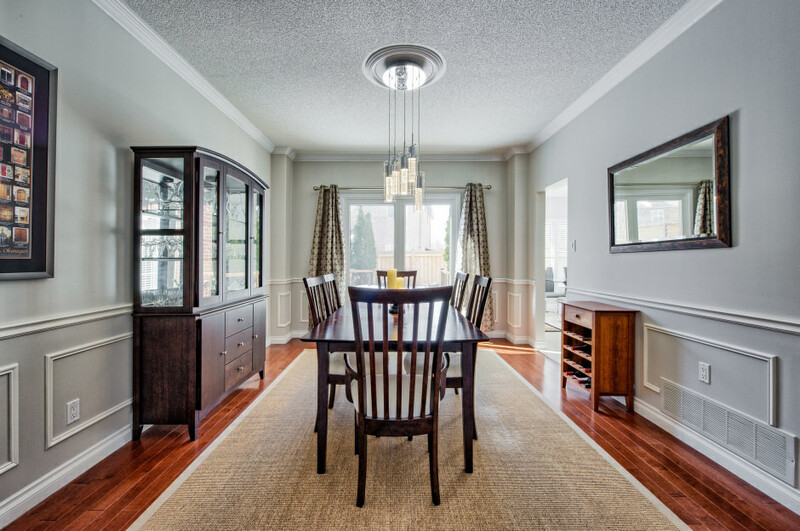 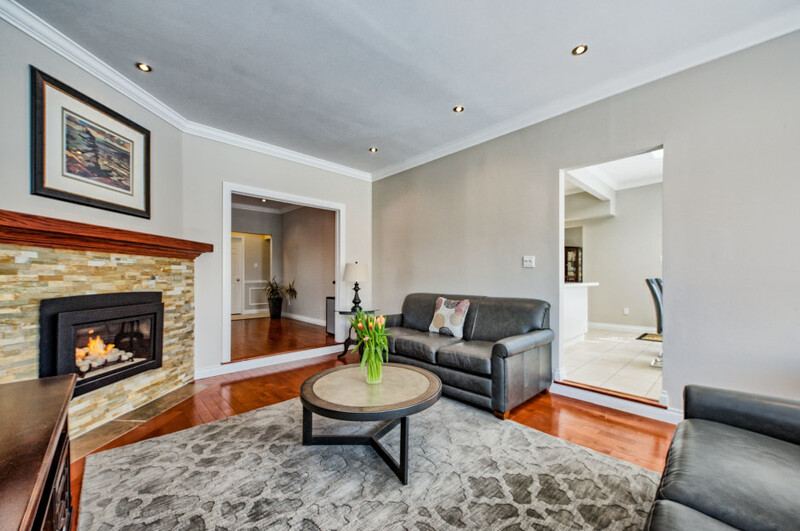 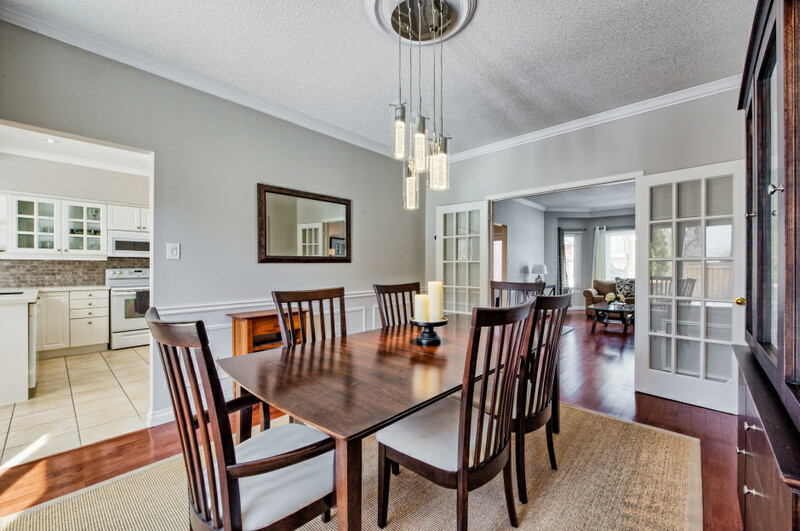 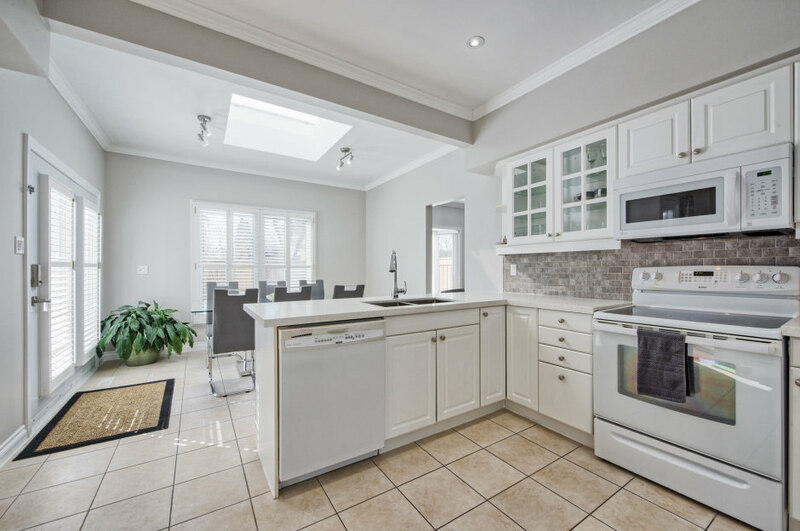 Central Air, Central Vacuum, and double car garage complete this gorgeous turnkey family home. 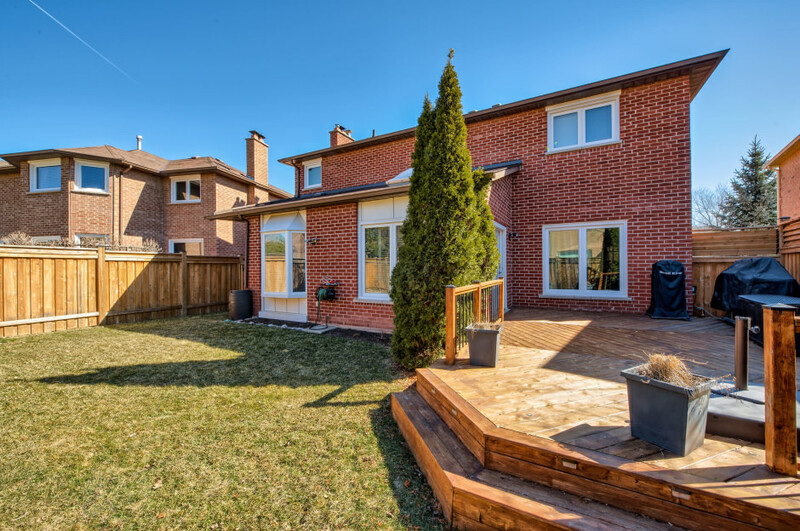 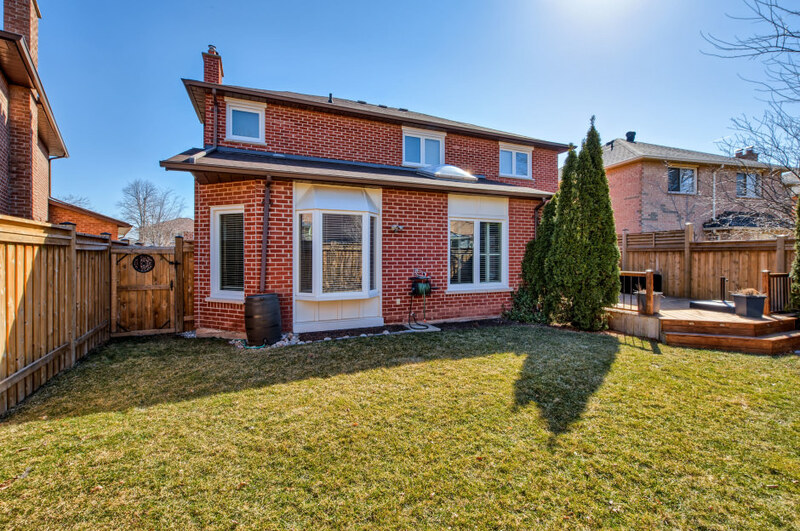 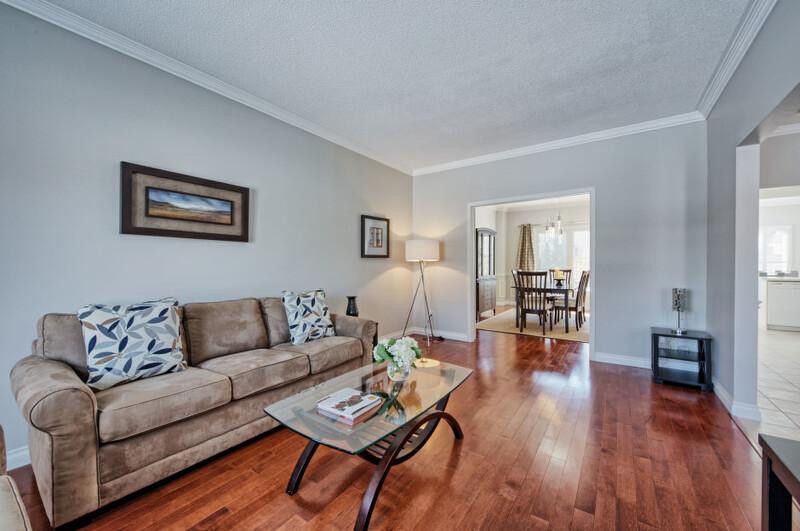 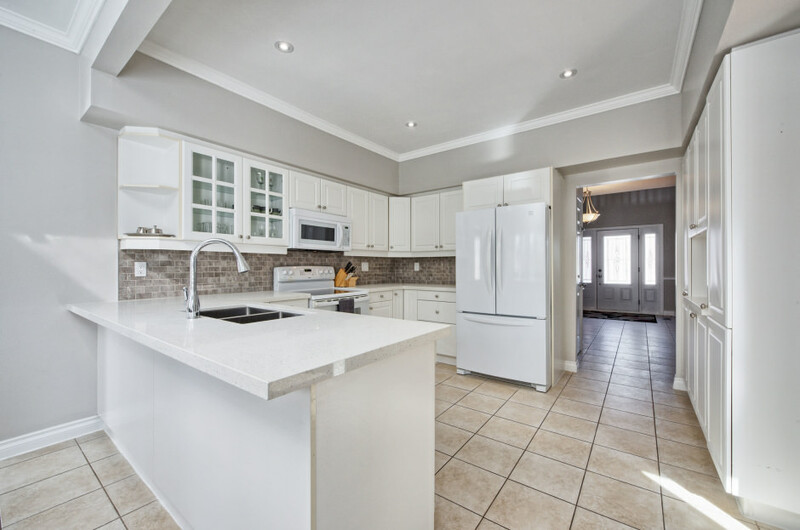 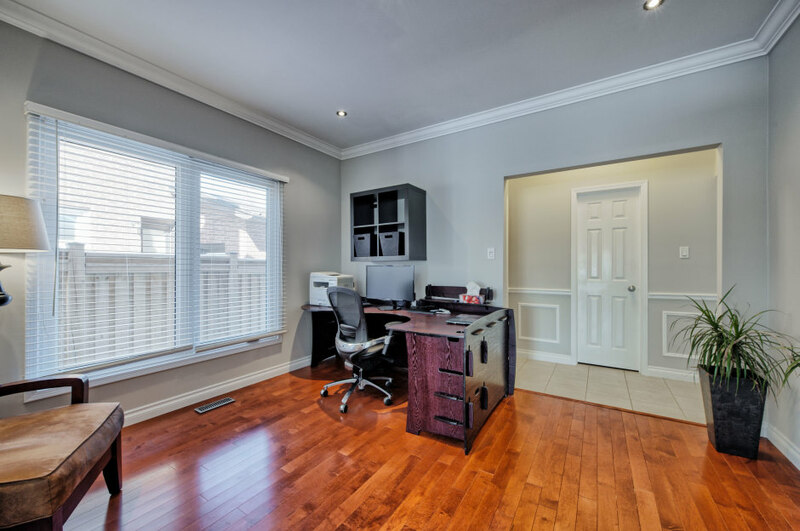 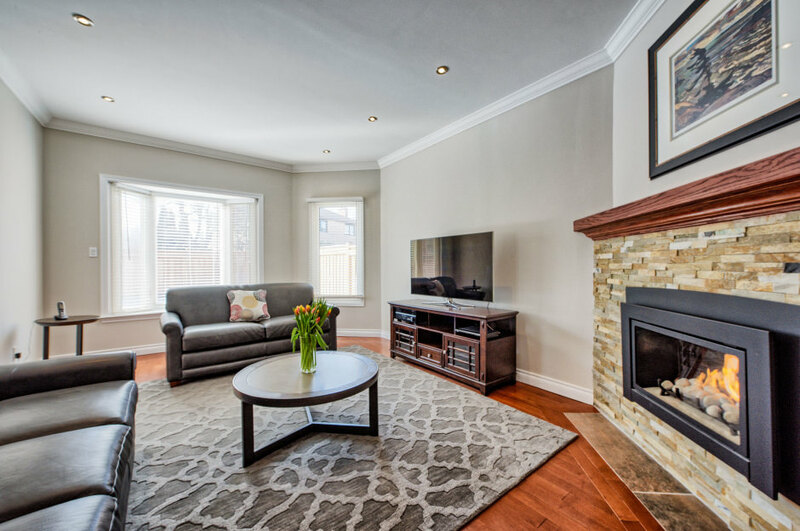 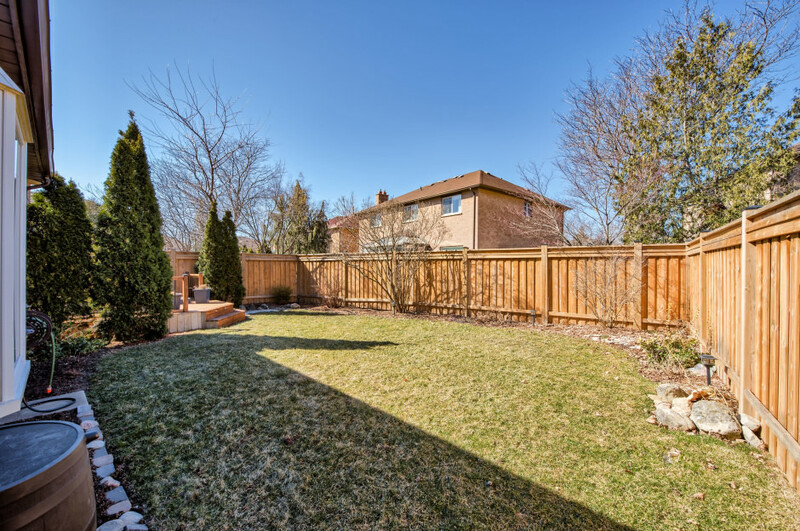 Located in one of Oakville’s most sought after neighbourhoods, within easy walking distance to parks, transit, shopping, recreation centre and some of Oakville’s best schools, this home will not disappoint!